It was all about the digital transformation of the railways and Rail 4.0 at this year’s Frequentis Raildays. In front of 29 rail companies from 19 different countries, Control Center Apps GmbH (CCA) impressively demonstrated how clever mobile services enable a railway company to act more consistently, quickly and flexibly along with ensuring a more professional appearance. Distribution of situational information to staff members and partners in a comprehensible manner; efficient communication with coworkers and external actors via spoken announcements to smartphones; spontaneous setup and management of ad-hoc teams – for example to respond to crisis situations: These are the domains of the three CCA products “Unite Inform”, “Unite Crowd Com” and “Unite Crowd Task”. 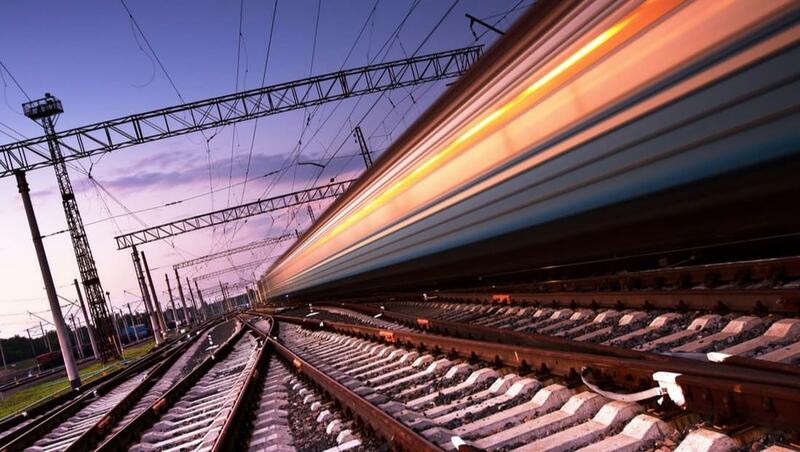 They are available as cloud services, but also as self-hosted solutions, enabling a short-term, risk-free implementation in every railway organization. Thereby the customers benefit from CCA’s experience resulting from the deployment of mobile services at several railway organizations. Download CCA’s presentation to find more details as well as an outlook to future extensions.